With Christmas right around the corner, have you considered gifting yourself (and maybe a special someone) the gift of a Wisconsin micro-brewery tour? After all, we all know that craft beer and Christmas spirit go hand in hand. Though our tour won’t run on Christmas Day and New Year’s Eve, you are free to visit us any other day this holiday season. 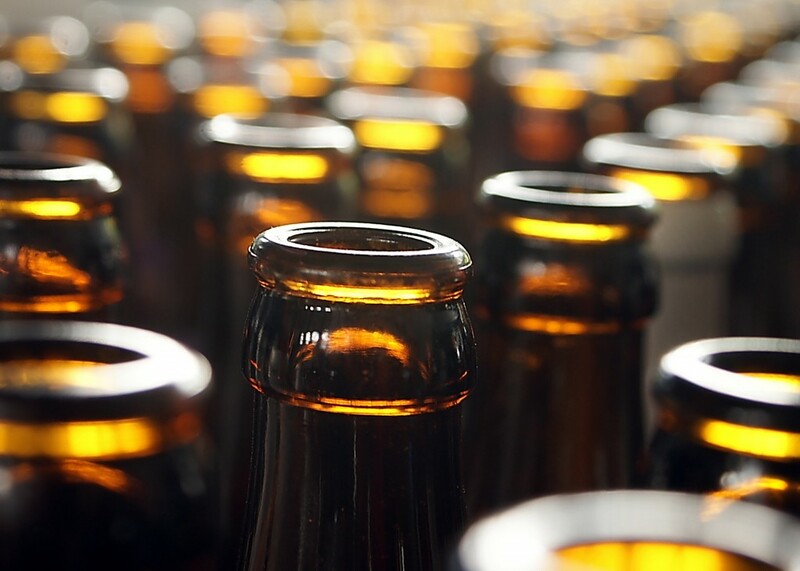 Our micro-brewery is the 2nd oldest and 10th largest in the USA, and you will soon come to realize that the brews that we offer are also among the best that you can find in the country. After the tour is over, if you feel like it you will also have the opportunity to buy some of our products to bring back home with you and share with some friends this holiday season. Or if your budget is tight you can always just enjoy the thank-you gifts that we will be more than happy to give you! Sounds good? We think so too. 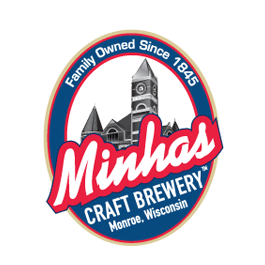 So why don’t you spread the holiday cheer and come have a good time with us at the Minhas Craft Brewery? Until then, have yourself a Merry Christmas!